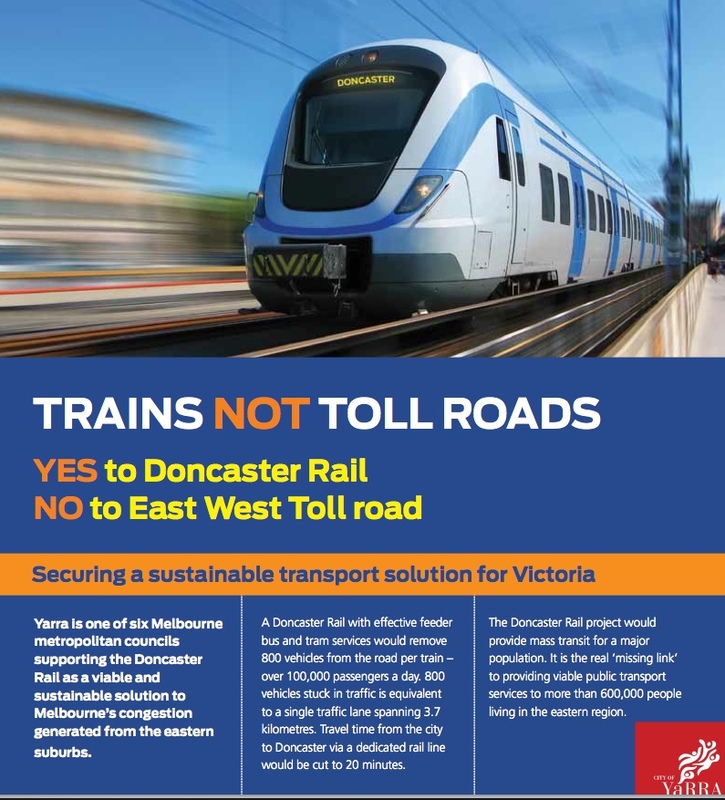 What do you know about the recent State government decision to build an East West Road Tunnel Link? City of Yarra is supporting the community campaign against building the East West Tunnel Toll road. View the videos below to help you research the Arguments AGAINST the tunnel. Use the Handout: Prepare to write a Discussion about the proposed East West Tunnel to summarise your arguments. Guest speaker, Adam Bandt, is the Federal Member for Melbourne in the Australian Parliament. Listen to his speech. What is Adam Bandt's view of the East West Tunnel? Community protest at East West Link geotesting site, June 2012 from Carlton NLC on Vimeo.